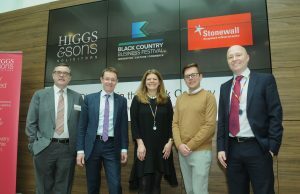 Pictured at the Higgs & Sons event are, from left: Paul Hunt, Managing Partner at Higgs & Sons; Andy Street, WMCA Mayor; Julia Lowe, Partner at Higgs; Reece Pope of Stonewall and Paul Barker, Partner at Higgs. 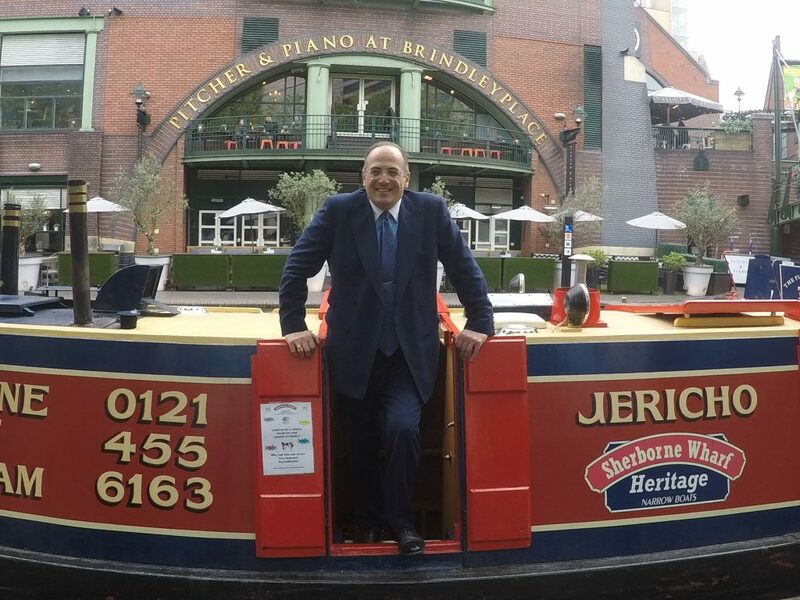 The Mayor of the West Midlands Combined Authority (WMCA) was the guest speaker at a diversity and inclusivity event hosted by Higgs & Sons law firm this week. ‘Diversity in the Black Country – driving change and the benefits of inclusivity’, was one of a host of talks, seminars and events being held during the inaugural Black Country Business Festival which ended yesterday (Friday) but is set to become an annual event. 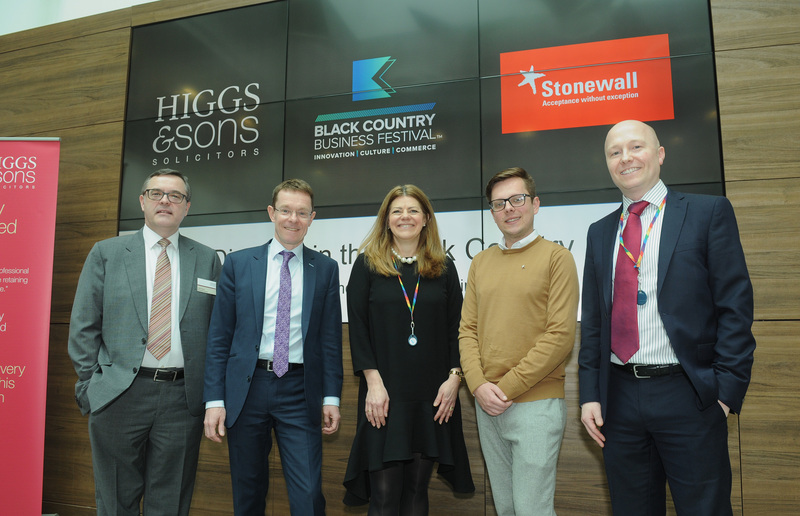 Andy Street, who was elected as the first ever Mayor of the West Midlands in May 2017, was joined by Reece Pope of Stonewall at the event held at Higgs & Sons’ Brierley Hill headquarters. A former CEO of John Lewis, Andy spoke about his 12 first months in office, the diverse range of initiatives and businesses represented across the West Midlands and the integrated role the Black Country has to play in the future of the region. He shared his experience on diversity across the West Midlands, as well as explaining why diversity is important to him. 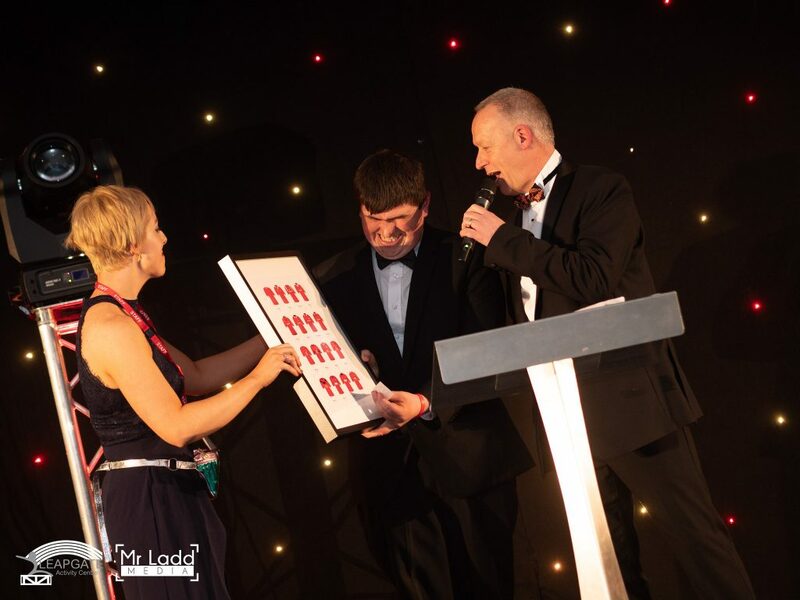 Higgs & Sons was one of the first organisations in the Black Country to become an accredited member of Stonewall‘s Diversity Champions programme, and as such pledges to be an LGBT inclusive workplace with a commitment to its diversity practices. 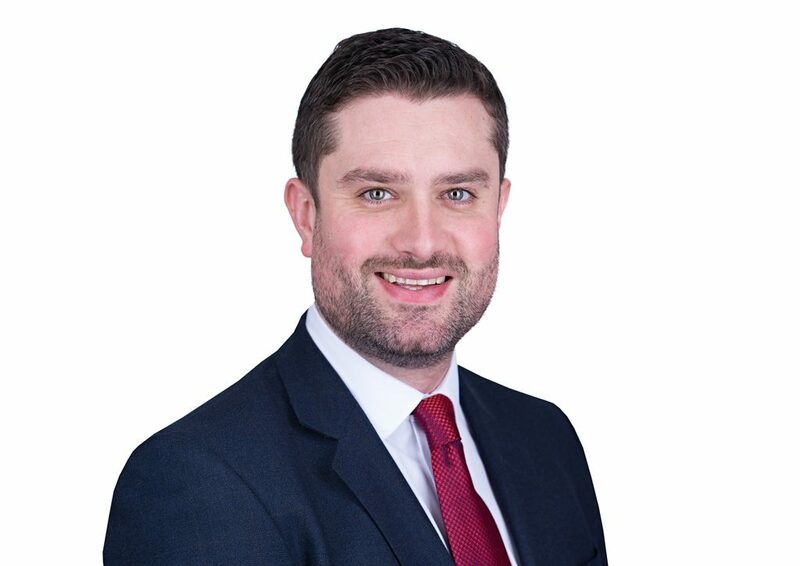 Paul Barker, a Partner at Higgs & Sons, said of the event: “People perform better when they can be themselves and by creating a culture of respect and inclusion, businesses can attract and retain the best talent. 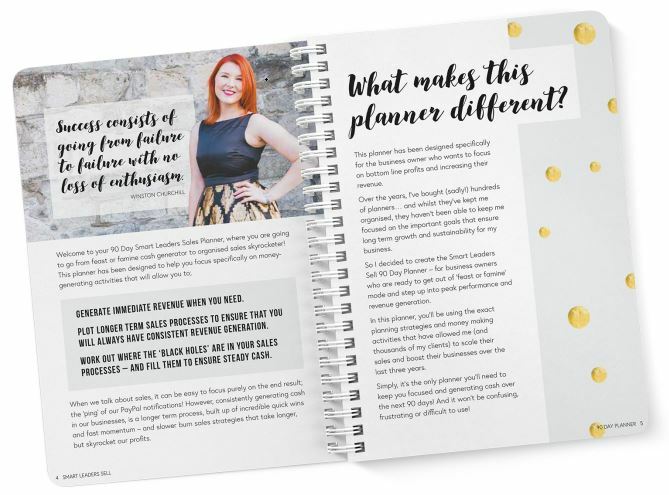 A different set of experiences and perspectives can help organisations to flourish. 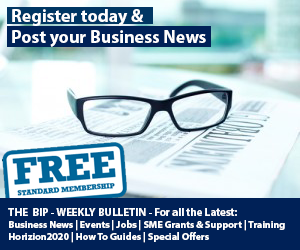 The Black Country Business Festival is a showcase for the best that businesses in Wolverhampton, Sandwell, Dudley and Walsall have to offer.